Reminders can be a very confusing feature in the Google Ecosystem. They are everywhere and not all necessarily work the same way. 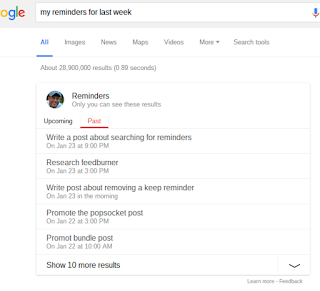 You can learn more about the entire reminder system by reading my post here. 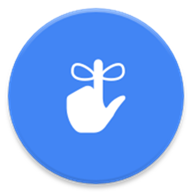 However, one common theme among reminders is the ability to find and view them using the Google Chrome browser. 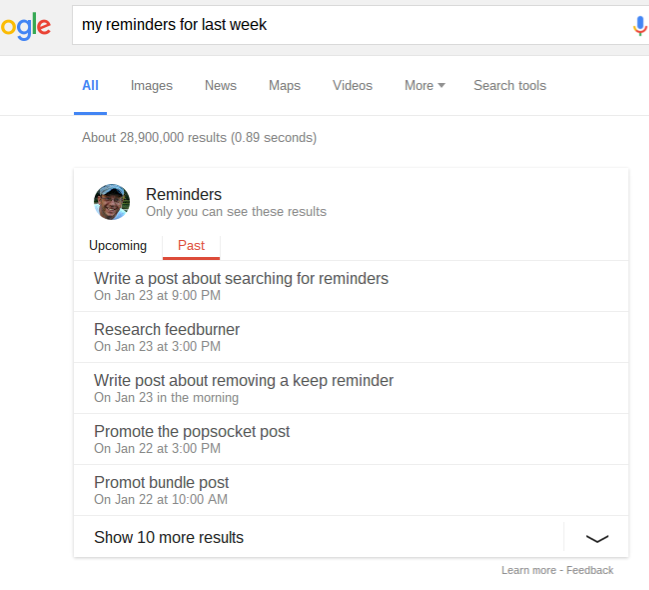 There are various ways I have recently discovered that you can search these reminders, all of which provide similar looking results, but with search specific answers. In order for this to work you will need to be signed into the Chrome Browser. Do that in chrome://settings and add your account there. I am sure there are more, but I have not been able to figure those out. very clever! Thank you. Always been a pain in the neck not to be able to search reminders in Google Calendar. This approach is definitely a step up.